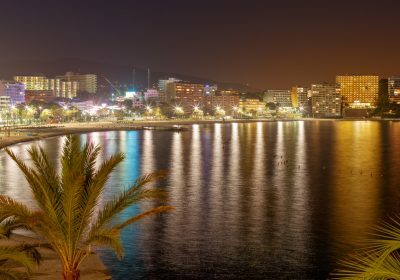 Cheap 2018 Breaks to Magaluf with Flights & Choice of Hotels £49 each !! By putting together your own package you can snap up a super cheap deal with dates and facilities to suit your own needs. This example is for a two night trip however there are so many options available you should have no problem customising your own break to suit your exact needs. 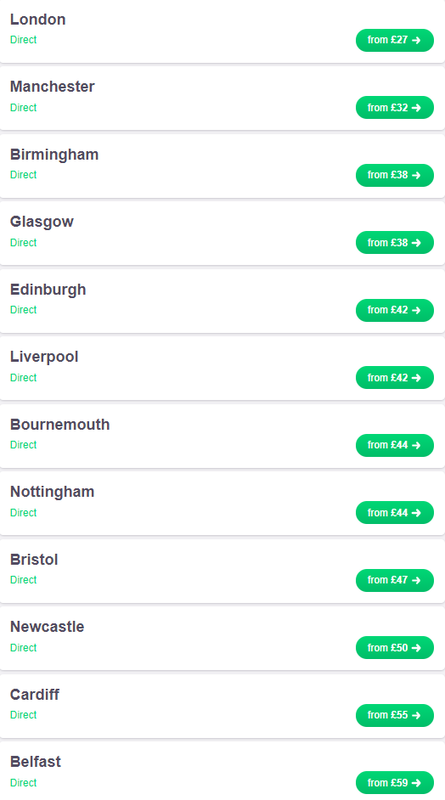 The best and easiest way to find low priced flights from your local departure airport is by using Skyscanner – this is a fantastic tool to find the cheapest flights. CLICK HERE to search for your flights. There are various dates available throughout 2018 with flights from various airports including Liverpool, London, Belfast, Bristol, Edinburgh, Manchester and Glasgow. 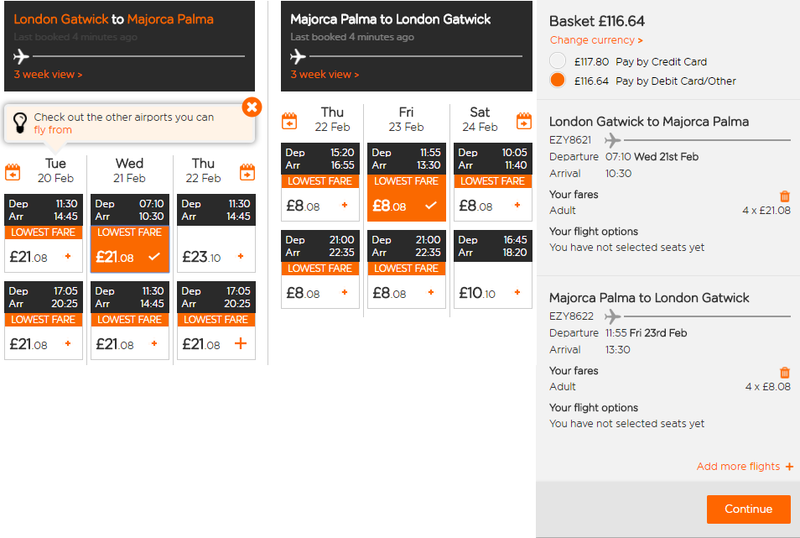 My example is for a two night trip flying from Gatwick in February 2018 but you can play around with this as much or as little as you like to suit your needs. Choose from a huge selection of hotels with something for everyone’s budget. Hotels start at just £64 for two nights per couple – CLICK HERE to check them out. Getting to and from the airport is no bother with cheap and reliable public transport and many hotels also offer free airport shuttle buses so be sure to look out for that. If you want to be organised and pre arrange transfers then check out Hoppa.com, they offer amazing savings on airport transfers and they are by far my favourite transfer company, I use them all the time due to their reliability, speed and of course their great prices. If you are wanting to get out and about during your holiday then maybe car hire would be a good option? We would suggest checking out Carrentals.co.uk whose easy to use site always has great prices. 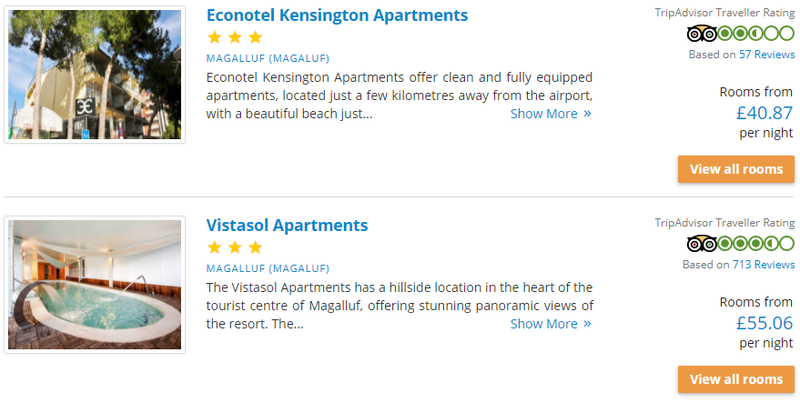 Trip Advisor is not just great for reading reviews on hotels that you have your eyes on but also for checking out local attractions in the area and I recommend a good browse over there before you travel! Many of you already know that I do not sell holidays but absolutely love them and as I can’t go on all of the great deals that I find I like to share them in the hope that others can take advantage. This deal is a combination of flights and hotel which I have put together, by cutting out the middle man you can make massive savings.